In Utah there are two big holidays in July – Independence Day and Pioneer Day. Pioneer Day celebrates the day when Mormon pioneers entered the Salt Lake Valley in 1848. Although Zach and I are not Mormons, we were more than happy to celebrate by getting out of town for the three-day weekend! 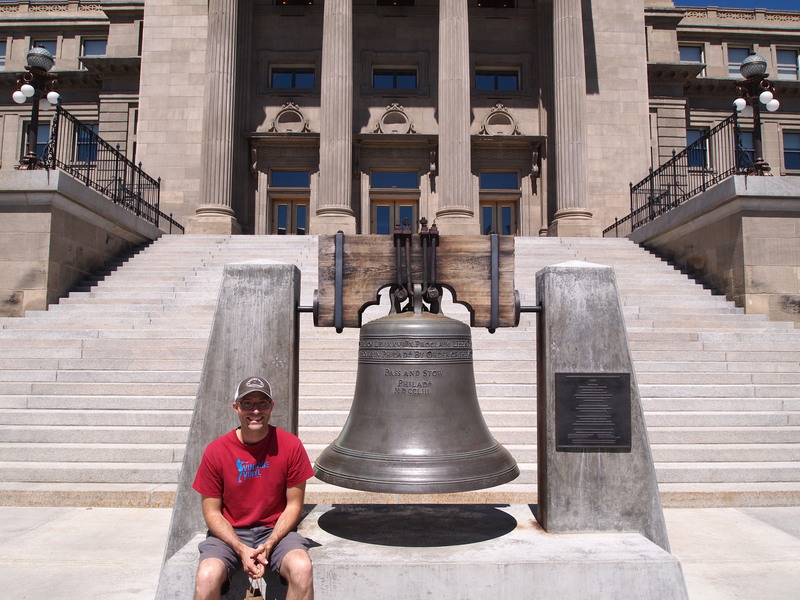 We decided to go back to Idaho and explore the capital city, Boise. 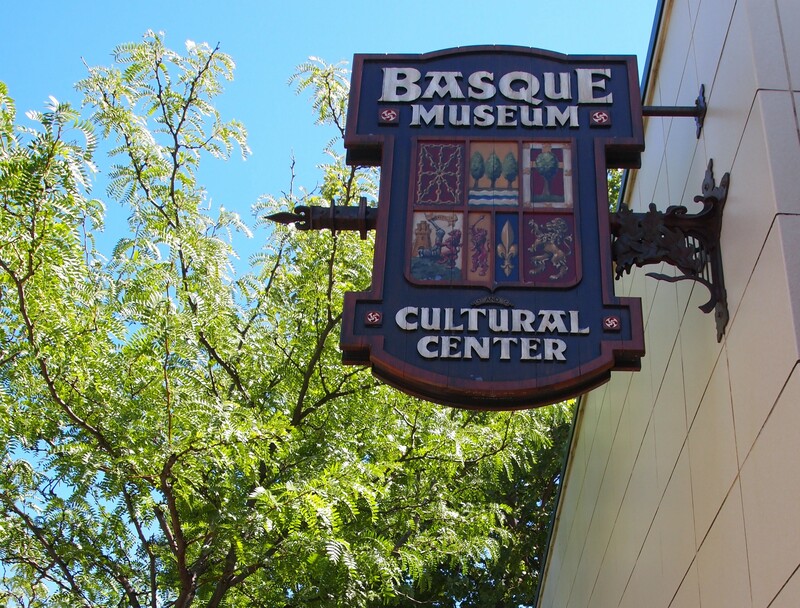 We arrived in Boise in the early afternoon on Saturday so that we could visit the Basque Museum before it closed for the rest of our visit. 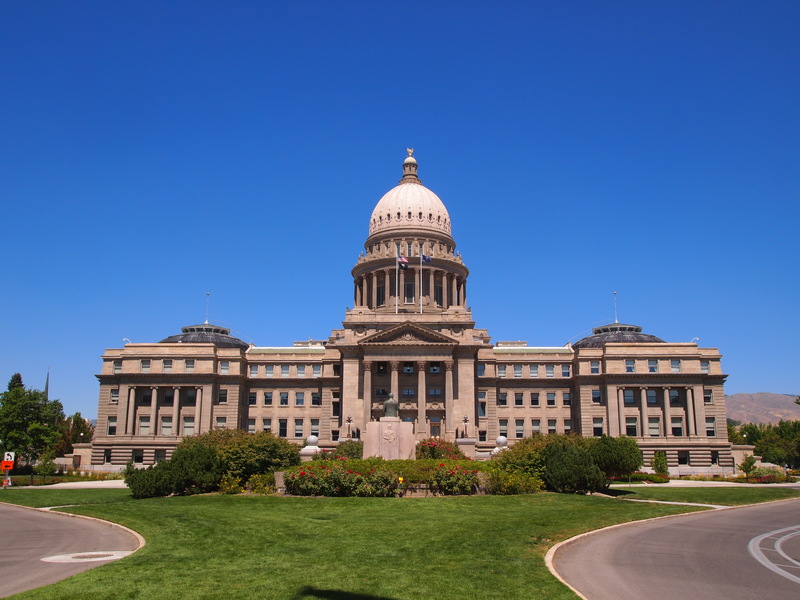 Idaho has the second largest population of Basques in the US and the impact of Basque immigration is on display in Boise. 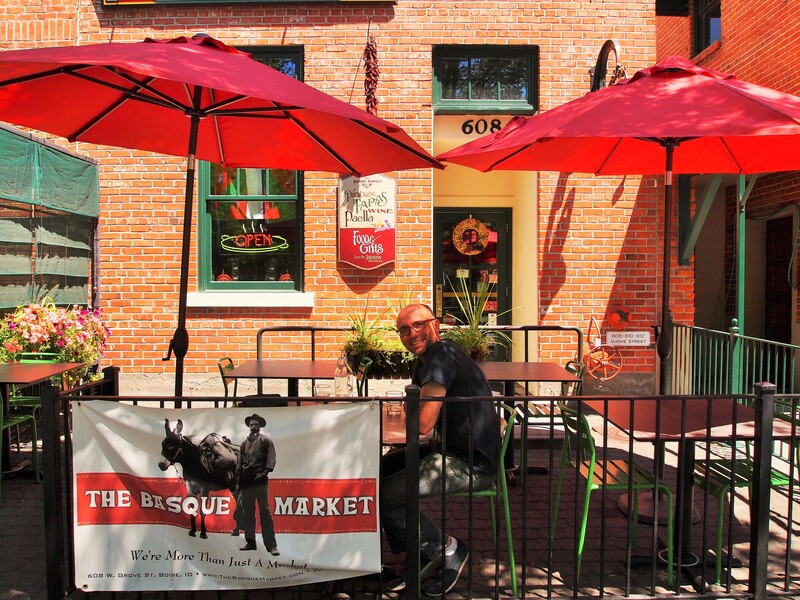 Lining the Basque Block in downtown Boise is a Basque center, museum, market, and two restaurants. 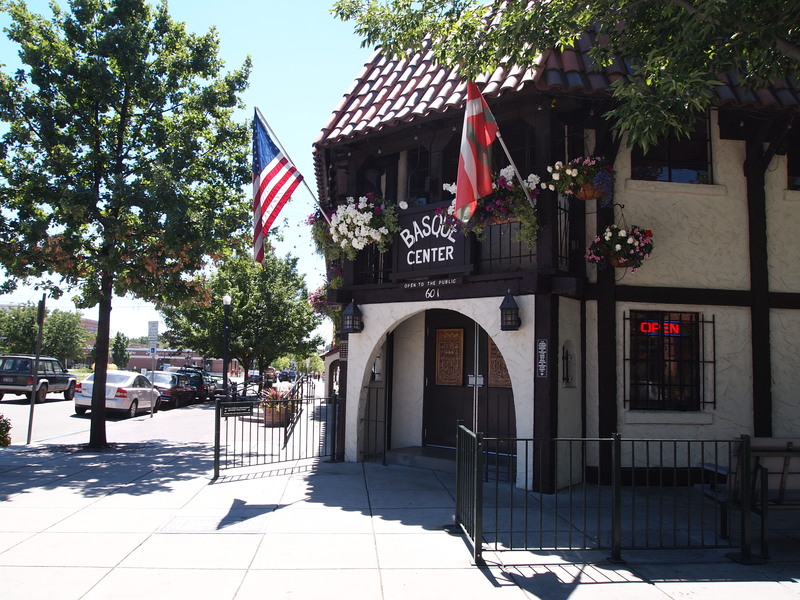 The Basque Museum is the only one of its kind in the US. Though small, it presents an excellent history of the Basque community in the US and how the community continues to honor its roots today. We were fortunate to arrive in time for a guided tour of the Basque guesthouse next door now called the Cyrus Jacobs-Uberuaga House. 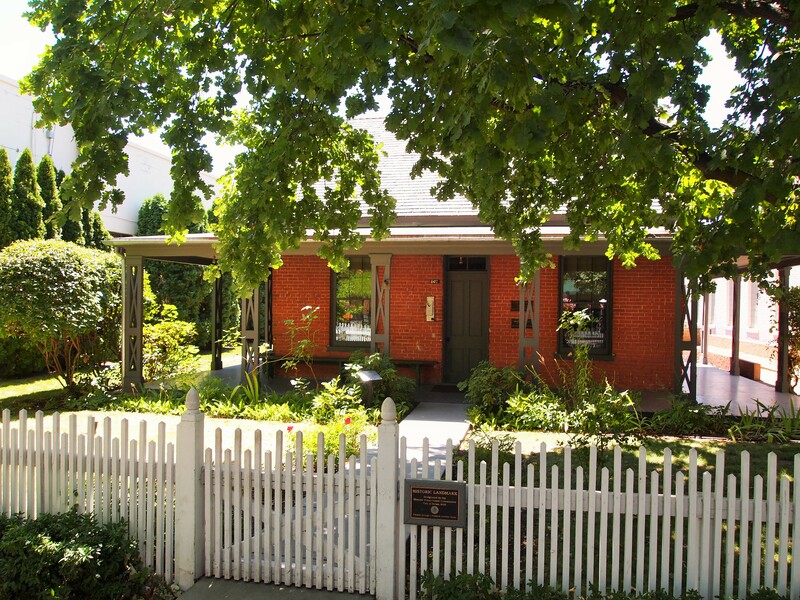 The house was built in 1864 by Cyrus Jacobs, one of Boise City’s early entrepreneurs. During their occupancy, the house was nestled among Boise’s wealthiest residents in the heart of town. 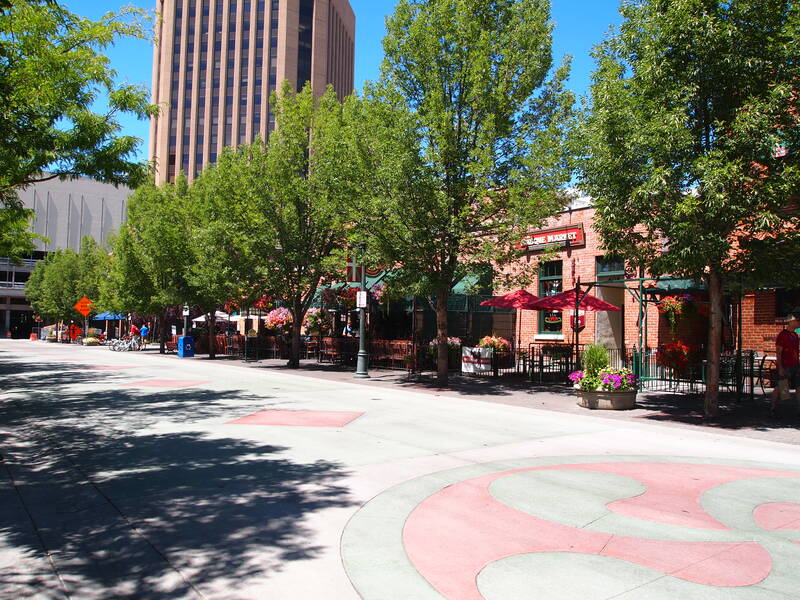 However, by 1900, Boise’s wealthy residents had begun to move and in their place, immigrant families moved in as renters. Beginning in 1910, the Jacobs house was rented by two Basque families before the Uberuagas rented it in 1917, and then eventually purchased it in 1928. The house was used continuously as a Basque boardinghouse from 1910-1969. The boardinghouse was a refuge for new Basque immigrants, a home for sheepherders in the off-season, and a gathering place for Basques looking to preserve their cultural heritage in a new land. Downstairs we saw parts of the home as they would have been when the Jacobses inhabited it, but the rest of the tour focused on the home as a boardinghouse. The Basque boardinghouse is an integral part of Basque heritage in America, and it’s something I knew nothing about so I found the tour riveting. Basque boardinghouses dotted the landscape of the American West, extending as far south as New Mexico and west to California. Our next stop was the State Capitol building. 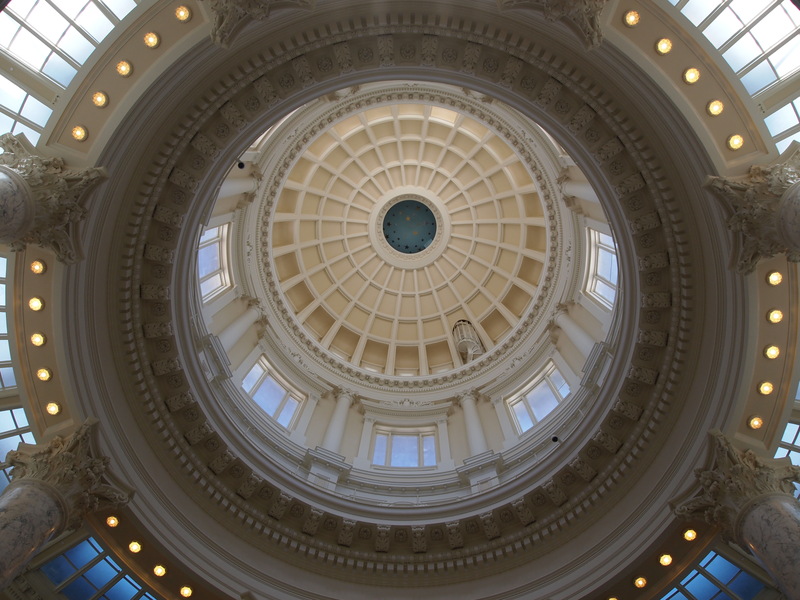 The Capitol was built in two phases – the dome and central structure were constructed first from 1905-1912, then the wings for the chambers were added in 1920. We briefly toured the chambers and rotunda before exploring parts of the basement, gift shop included. 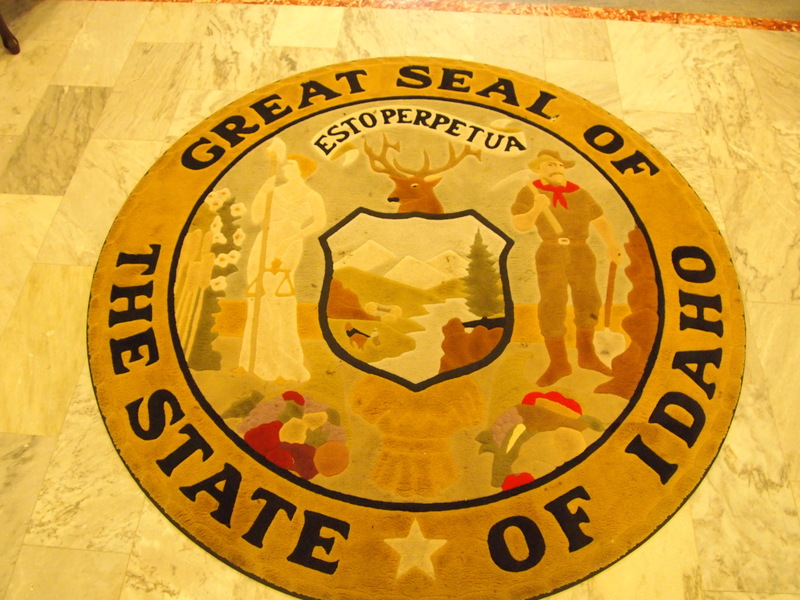 Of all the Capitol buildings I have visited (only 10), Idaho’s is the only one where I’ve noticed an office for the First Lady. My internet searches were fruitless, so I cannot determine that this is unique to Idaho, but it very well could be. 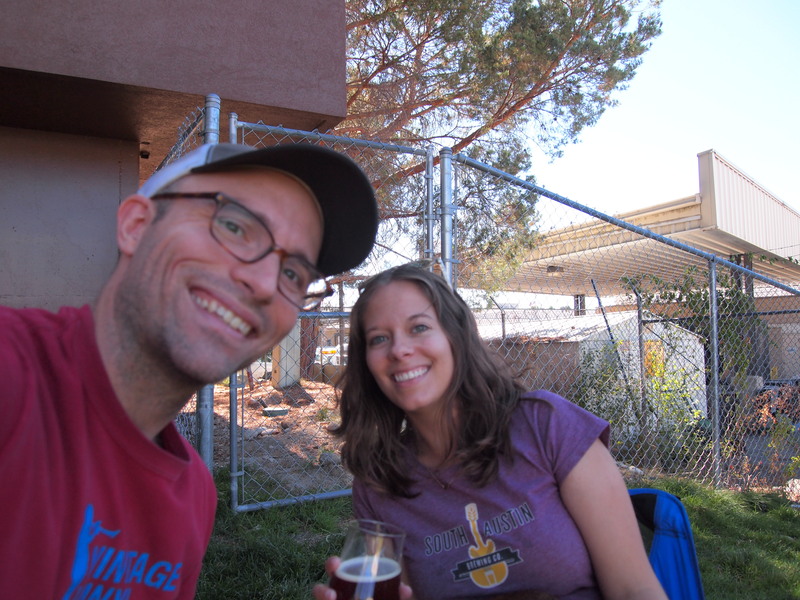 We ventured back to our car in order to collected Truman from our Airbnb, then made our way to Payette Brewing for a new brew release party. Payette has a great set-up. The tasting room is spacious with plenty of room for large parties to gather. But the best part is the lawn to the side of the tasting room. Large garage doors open to the lawn and provide even more space to relax with friends and dog companions. 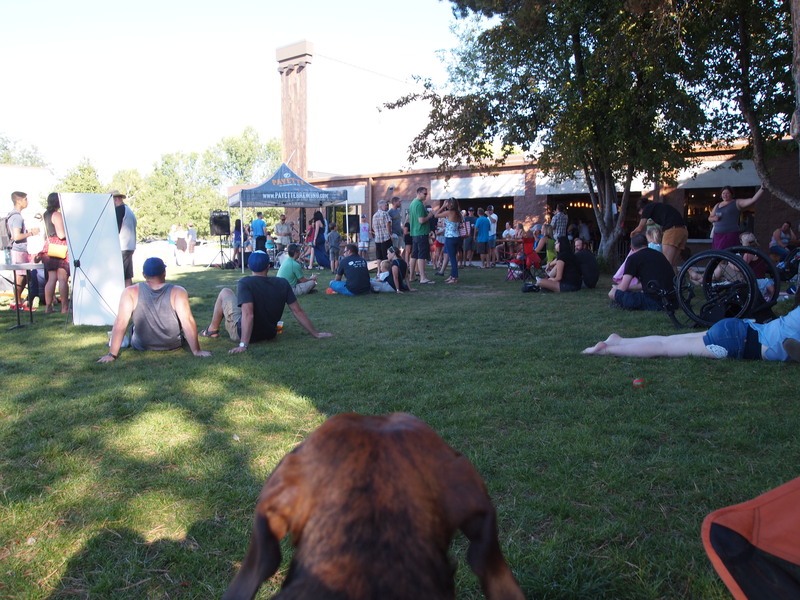 We brought our camping chairs and set up on the lawn for an afternoon of brews and sunshine. The following day was fairly low key. Our Airbnb hosts made us an amazing breakfast to start the day and then we did a little shopping in Hyde Park, a strip of restaurants and shops in the North End neighborhood we stayed in. 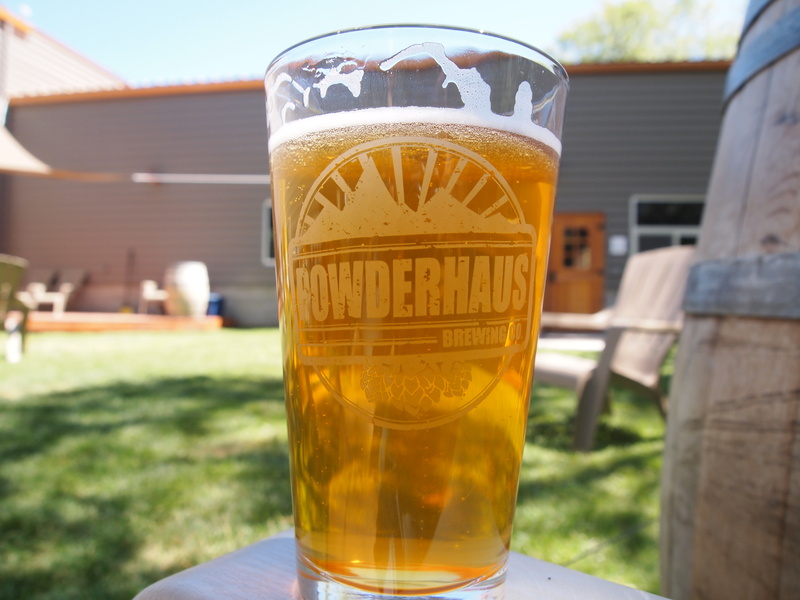 Then we were off to try another brewery, Powderhaus. It was just outside of Boise, a brief ten minute drive from our temporary ‘hood. 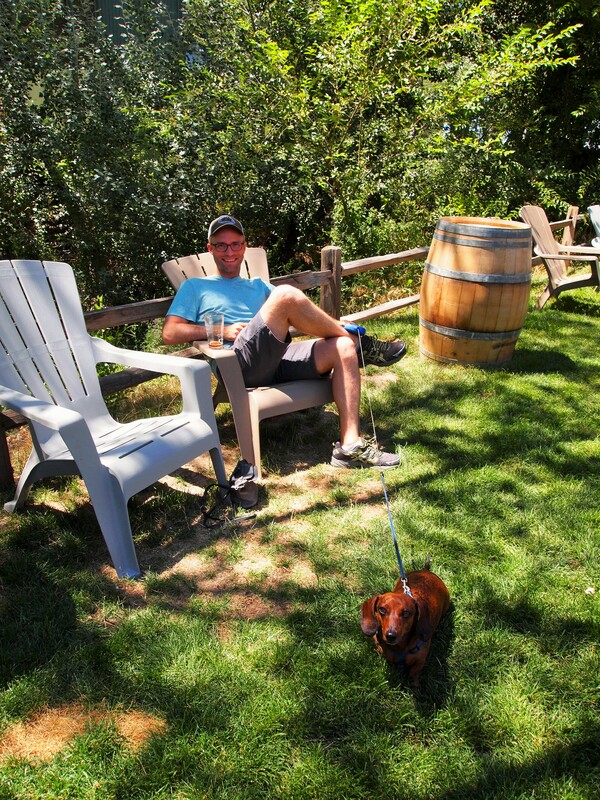 It was uncrowded for a Sunday afternoon with just a smattering of people in the tasting room. 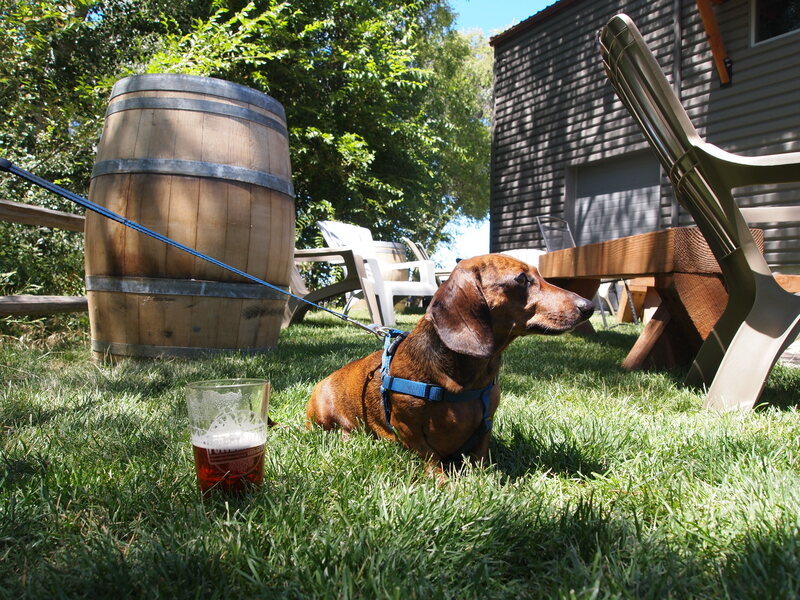 They too had a lawn for their patrons, and we enjoyed sitting in the sun with Truman, pretending it was our backyard and the tasting room our personal tap house. In the end, we walked away with a growler fill, a bomber, and a case of beer. Is this our new home? 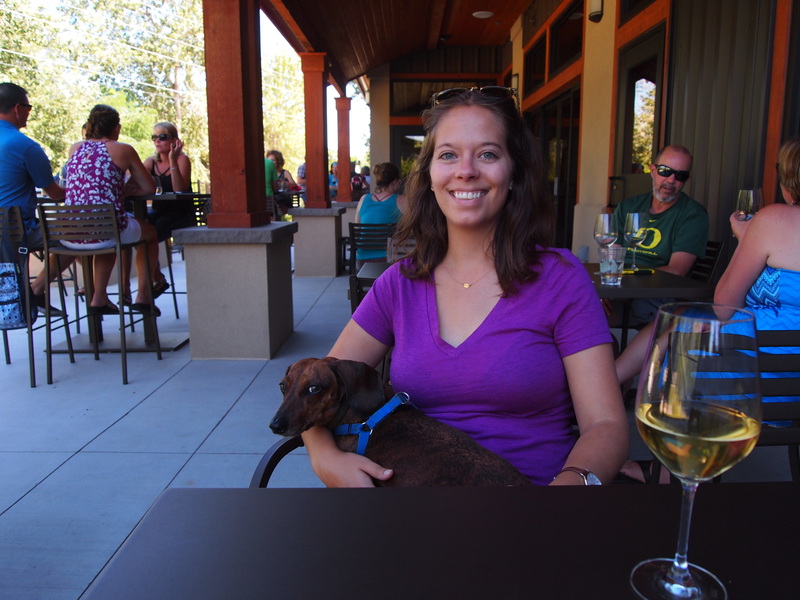 We stopped for a sandwich just down the road at Cobby’s, then continued to a wine tasting room, Telaya, along the Boise River Greenbelt. 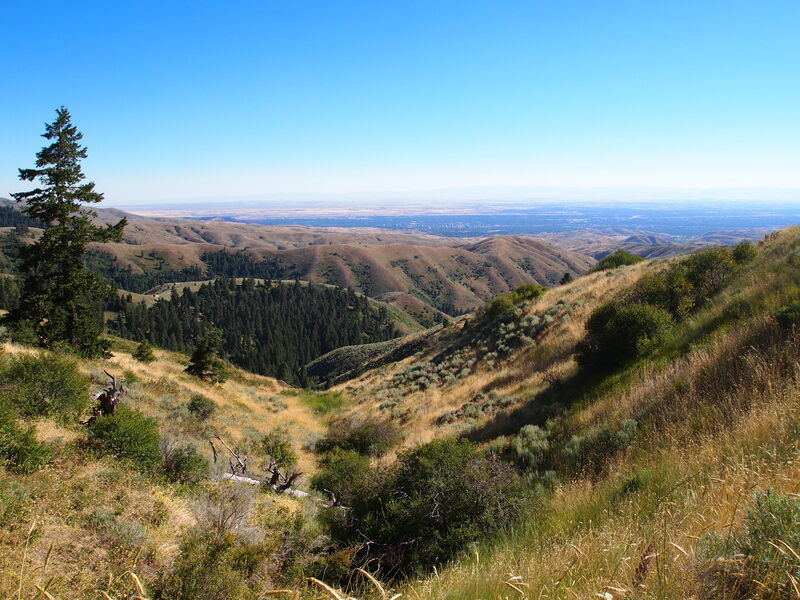 We stayed for one glass and decided to take a drive up to Bogus Basin, Boise’s ski area. 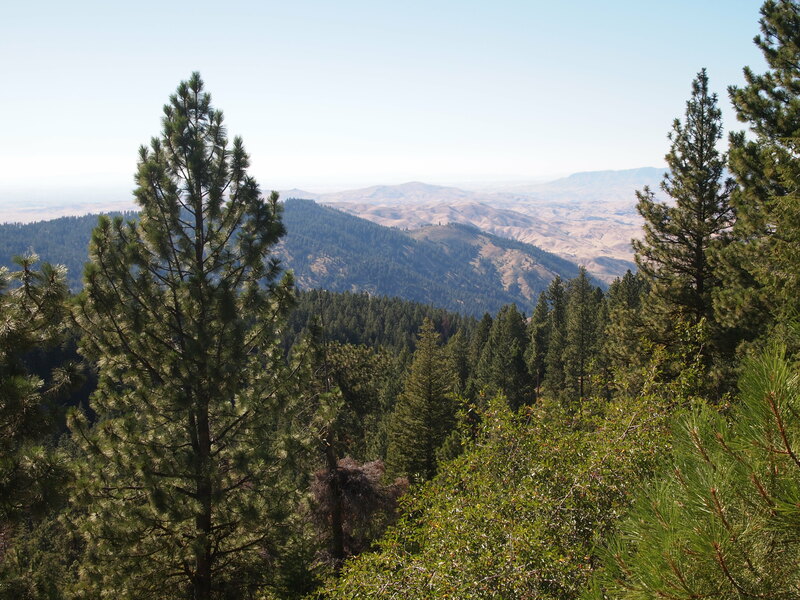 The drive is slow, winding back and forth, slowly ascending through parts of the Boise National Forest to the summit. There were nice views of the city and surrounding areas from the top. 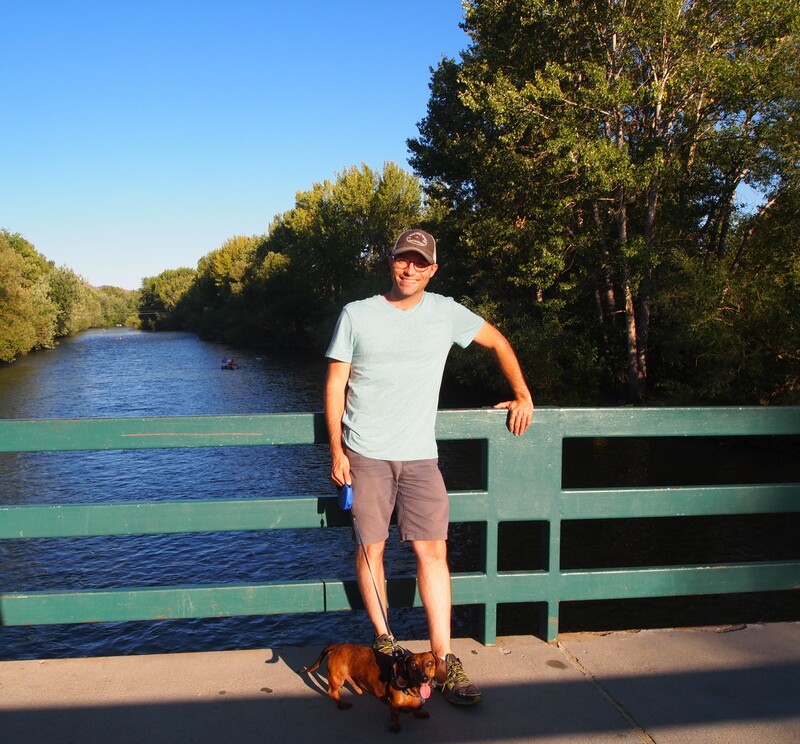 Since all of three of us were feeling a bit tired from all of our outings, we decided to get in some physical activity at the Boise River Greenbelt. 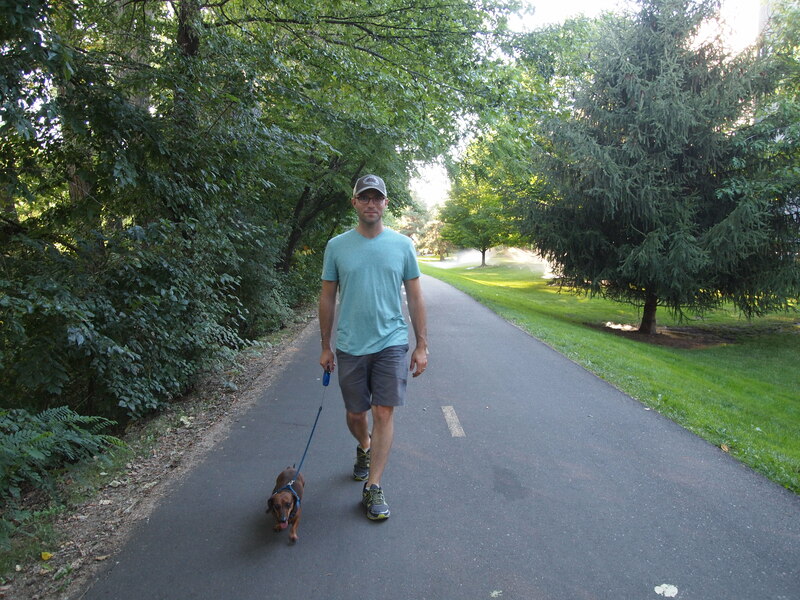 We took a nice long walk along the river which helped tire out Truman and invigorated us a bit. On our final morning, Zach had an appointment scheduled with Boise State’s trumpet professor. 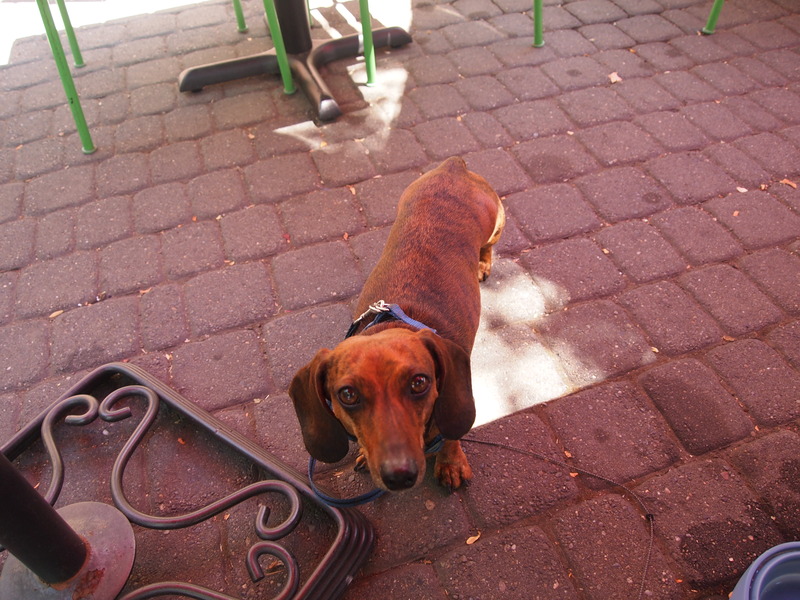 So Truman and I were dropped off at Java Coffee and Cafe in Hyde Park to read and relax on their shady outdoor porch. After a few hours, Zach picked us up and we went to have one final meal before starting the trip back to SLC. We decided on the Basque Market so that we could have a lunch of varied Basque pintxos (tapas) instead of one dish. 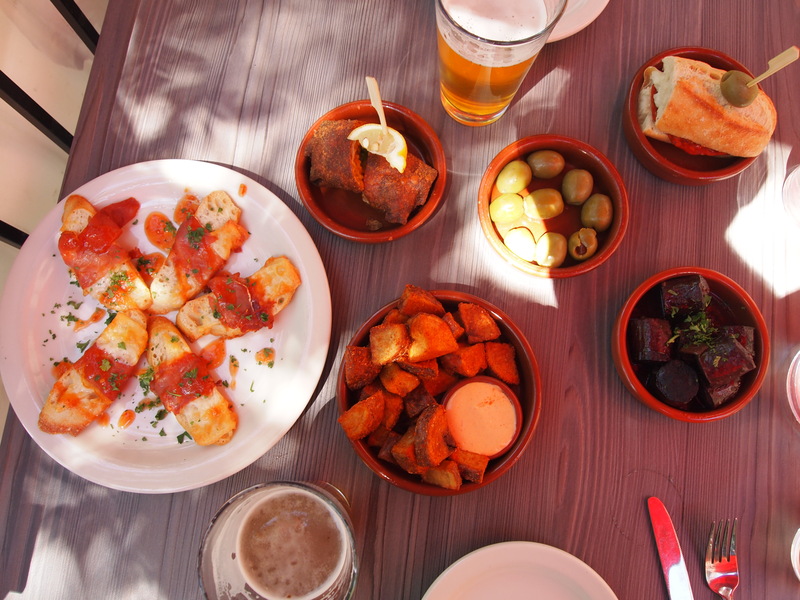 We had the patio to ourselves and an excess of delicious treats; it was the perfect end to our time in Boise.